Enjoy a summer of awesomeness with KUNG FU PANDA 3. In the newest sequel to Dreamworks Animation's Kung Fu Panda movie franchise, Po is reunited with his long-lost father and travels to a secret village where he meets hilarious new panda friends and family members. But when the supernatural villain Kai challenges all the Kung Fu masters across China, Po must discover the teacher within himself and train his clumsy brethren to become the ultimate band of Kung Fu Pandas! 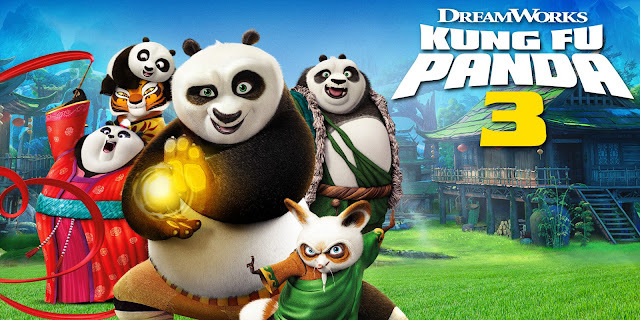 My kids thought this movie was AWESOME when they saw during its theatrical run and now families can enjoy it all summer long as Kung Fu Panda 3 is now available on Blu-ray, DVD and Digital HD. While the story of course revolves around Po as the Kung Fu Panda, my daughter's favorite character is Tigress so A Geek Daddy let her select a few fun activity sheets to share with you courtesy of our friends at Twentieth Century Fox Home Entertainment who are distributing the video formats of the film. In addition to the movie themed activity sheets, we also have a KUNG FU PANDA 3 - AWESOME EDITION on Blu-ray/DVD/Digital HD to give away! Who wants it?! To be eligible for this giveaway you must follow @Geekdad248 on Twitter and retweet our original contest tweet embedded above before July 10, 2016 @ 11:59 pm EST. Must be a US resident over the age of 18 to participate. One entry per person and we'll randomly select a winner from all eligible entries. The KUNG FU PANDA 3 - AWESOME EDITION includes 2 all-new Kung Fu Panda animated short films (Po's Posters of Awesomeness and Panda Paws) , Everybody Loves A Panda Party Karaoke with Po, Make a Panda Party Paper Pal and more! The special features will also for the first time ever reveal the extra-super-secret origin of Po's world-famous catchphrase "Skadoosh" so you won't want to miss out on watching them. 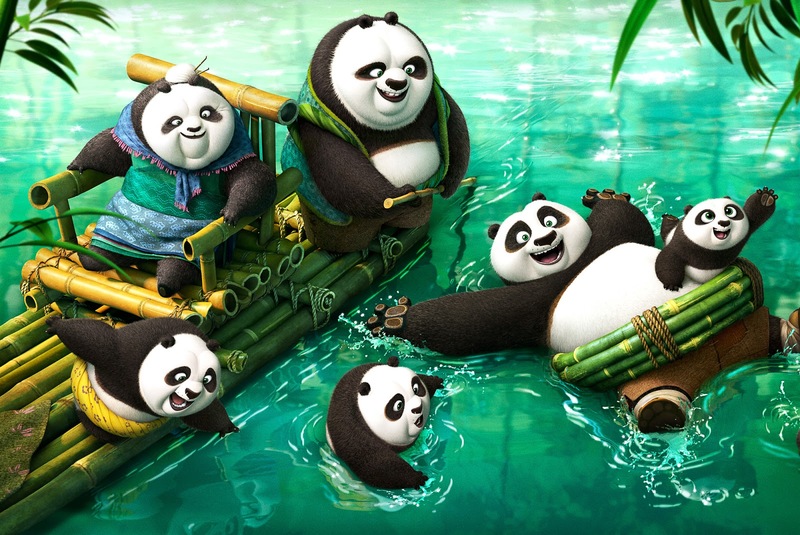 A Geek Daddy hopes you have a summer of awesomeness enjoying watching KUNG FU PANDA 3 as part of your home video library and having fun with these activity sheets.